Recent times haven't been good times for the F1 rookie. Testing has been severely restricted in an attempt to curb the sport's spiralling costs, but an untended consequence of it all was that it made it much harder for the debutant to get up to speed. Unlike generations past, they could not circulate in the latest car pretty much to their heart's content (or rather, to their team's budget's content) until their act was sharpened up prior to their freshman race weekend. It meant often that their first half season or so at the sport's pinnacle was something for them to endure, and unfortunately such is F1's way many made their minds up about them - and negatively - in the meantime. That continued to be the way for the most part, until last Sunday. In the Australian Grand Prix it can be said that the rookie struck back. 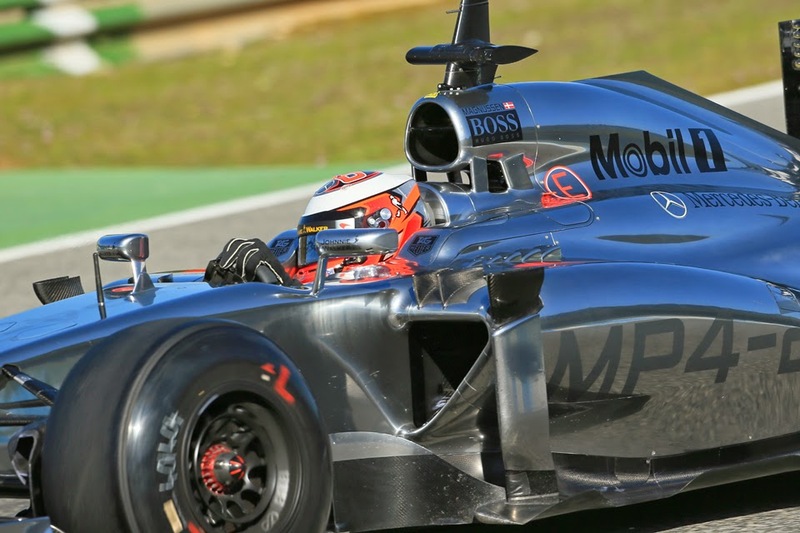 Kevin Magnussen, making his F1 bow, proved to be the star of the show. He set the McLaren pace, and smoothly and rapidly circulated to a third place finish (which became second after Ricciardo's disqualification), all the while in the car and out giving the impression that it was all the most natural thing in the world to him. Rob Wilson - not one given to hyperbole - said that Magnussen's assurance was reminiscent of a young Jackie Stewart. 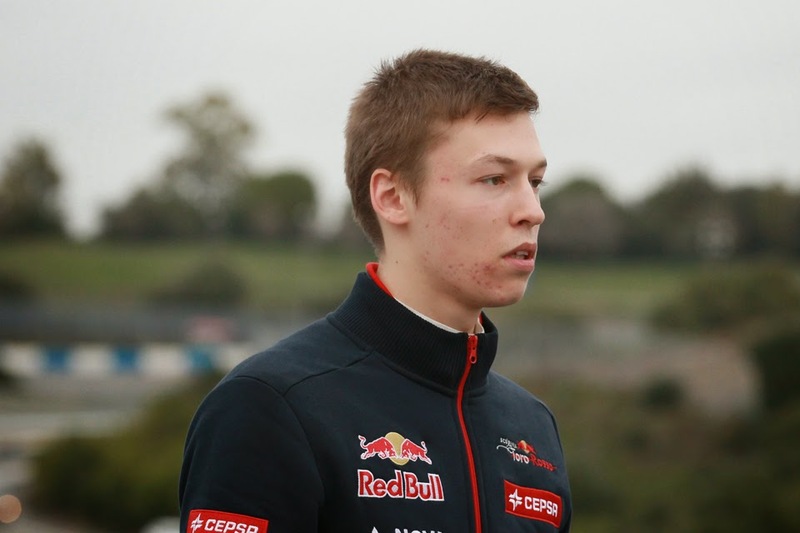 While further back Daniil Kvyat - a man whose accelerated promotion to the Toro Rosso drive elicited some cynicism - impressed too on his way to becoming the sport's youngest ever points scorer; on the way keeping his team mate Jean-Eric Vergne more than honest in a wet qualifying session wherein Vergne usually excels as well as throughout the race. Like Magnussen his mental strength and maturity belied his youth. Add in that Daniel Ricciardo and Valtteri Bottas - neither debutants but equally neither yet 25 years old - wowed us in Melbourne too and we can be a lot more confident that we have been in a while that in F1, the kids are alright. While in terms of what more specifically is different this time to before it occurred to me in the course of the weekend that, contrary to the expectations outlined by Brundle, in some important ways the new regulations may benefit the debutants. For one thing the change sends everyone much closer to base camp; experience gathered in previous F1 seasons is of less relevance. For another, the young drivers have less to un-learn in order to adapt to the high-on-torque new machines.